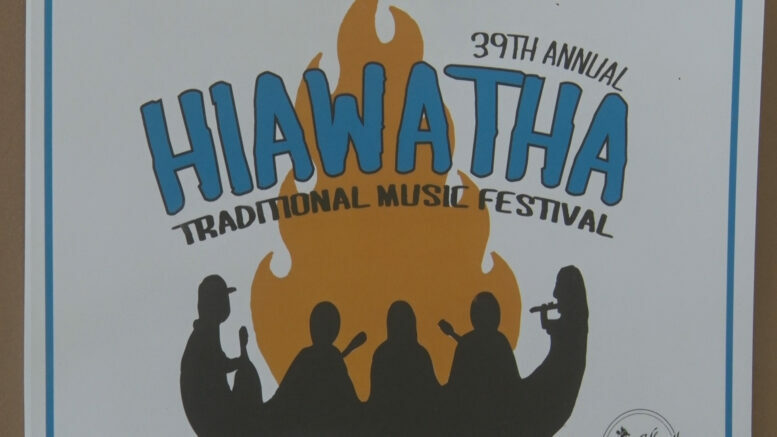 MARQUETTE– Hiawatha Music Festival has been celebrated for 39 years starting this Friday. The celebration filled with food, dancing, crafts, and an abundance of smiling facing, is unlike any other in the U.P. The festival takes place at the Tourist Park this weekend. On-goers can expect a slew of music ranging from Blue-grass to Celtic to Gospel. The local festival has performers from the area and others from across the nation. Hiawatha has something for the whole family with children’s areas and a teen tent. This year the festival will also feature the new tween scene, a place for nine to twelve year olds to listen and learn about traditional music. The volunteer run event allows guests the opportunity to get up close and personal with the musicians. The three day festival is unlike any other. Typically around 1,000 tickets are sold in advance. This years lineup includes local artists such as Johnny Gillette & Sarah Mittelfelhdt. 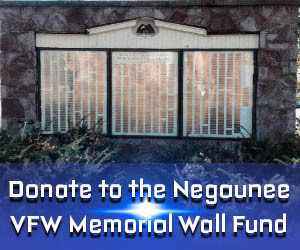 Other performers are; Jayme Stone’s Folklife, The Barley Jacks, Pert’ Near Sandstone, The Cactus Blossoms, Sones de Mexico Ensemble, The Sweet Water Warblers, The Bucking Mules, Dan Newton & Cafe Accordion Orchestra.